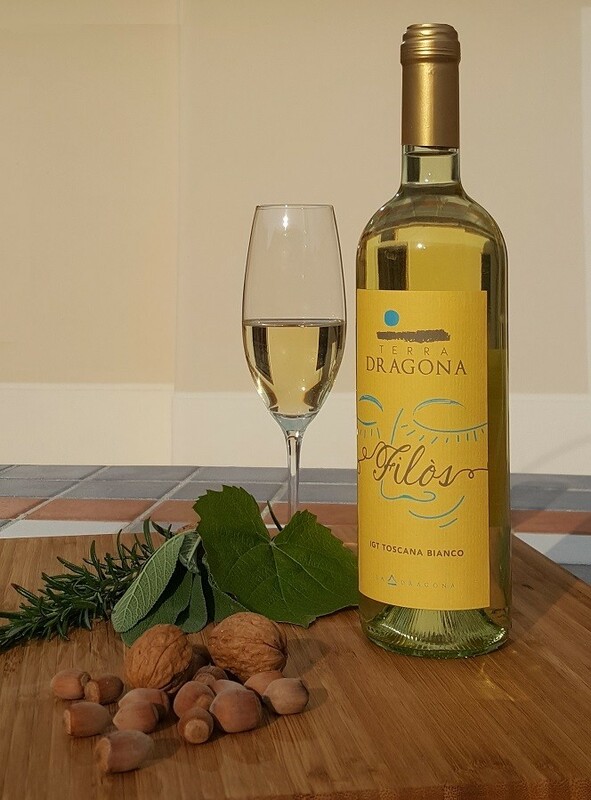 Studied by Casa Dragona’s oenologist, the white wine of Terra Dragona is composed by three types of grapevines: Chardonnay (50%), Viogner (33%) and aromatic Traminer (17%). This vineyard was created, in facts, in April 2011, thanks to the help and collaboration of many friends , who strenuously worked for its creation and development. 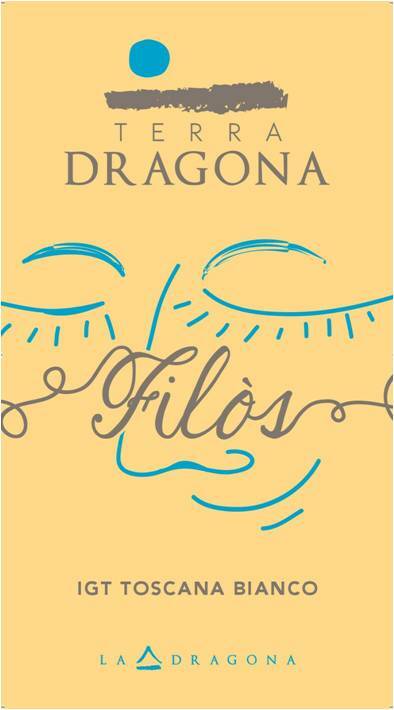 From this origin comes out the name of the Vineyard (Vigna Filia – the vineyard of friendship), and for the same reason, its fruits – our white wine – has been named Filos (from Greek: friend). Pairing: appetizers, fish pasta, shellfishes.